Penthouse with beautiful views of Santa Monica Bay and city lights. New construction with spacious open floor plan. 2 bedroom 2 bath with open to living space, walk-in pantry, laundry closet in unit and patio with ocean and city views. Wood floors in entry and kitchen and living room, carpet in bedrooms. Master bath with travertine marble, double sinks and walk-in closet. Unit includes 2 parking spaces and private locked storage room. 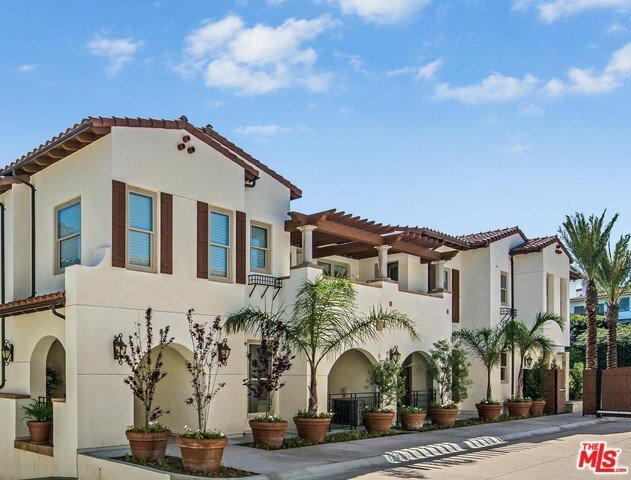 A must see rare new construction in Palos Verdes. Charming Mediterranean village feeling with lush landscaping with entry Gate and Beautifully landscaped common area with built-in BBQ, fire pit, water feature and putting green.